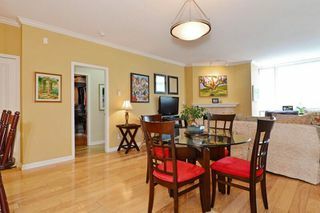 SUSSEX HOUSE! 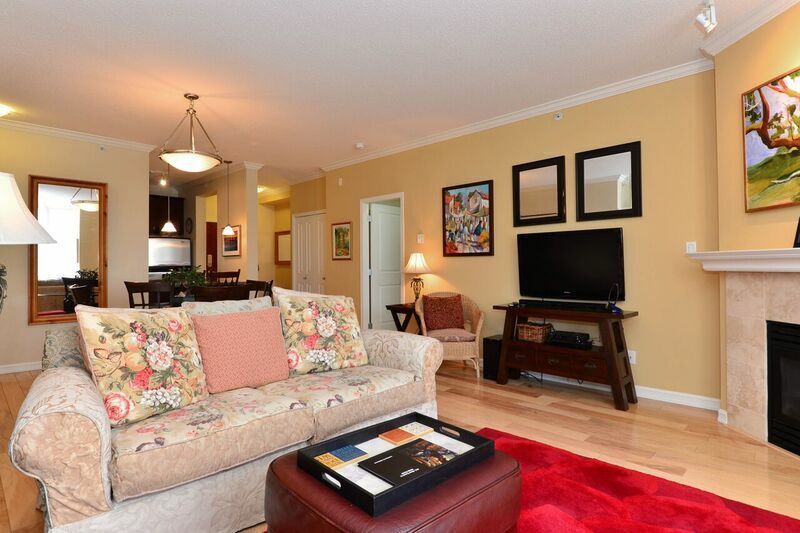 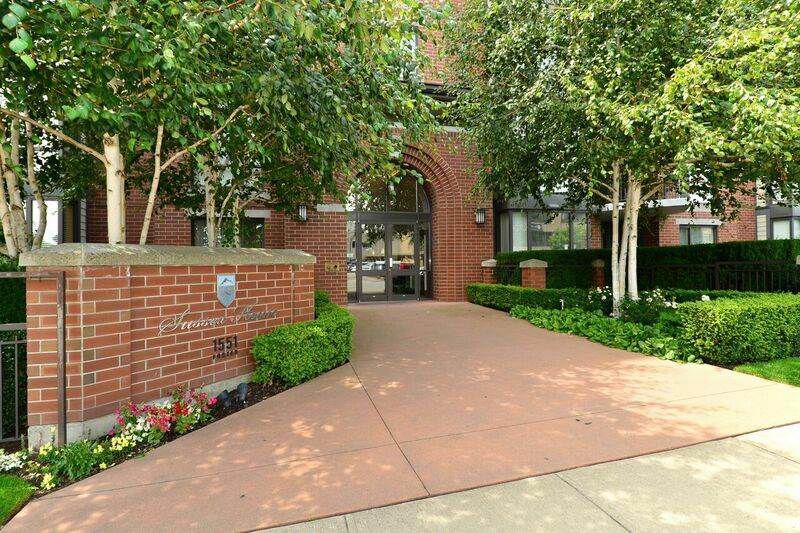 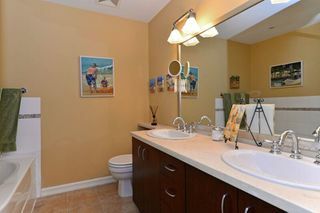 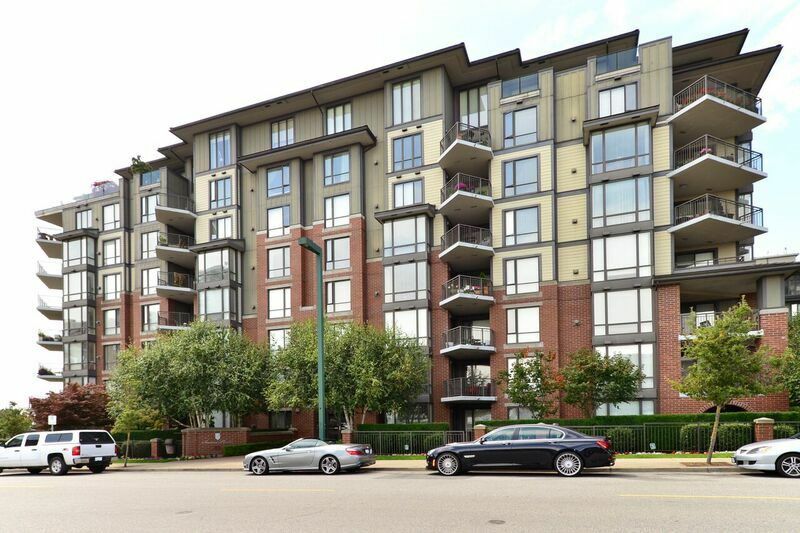 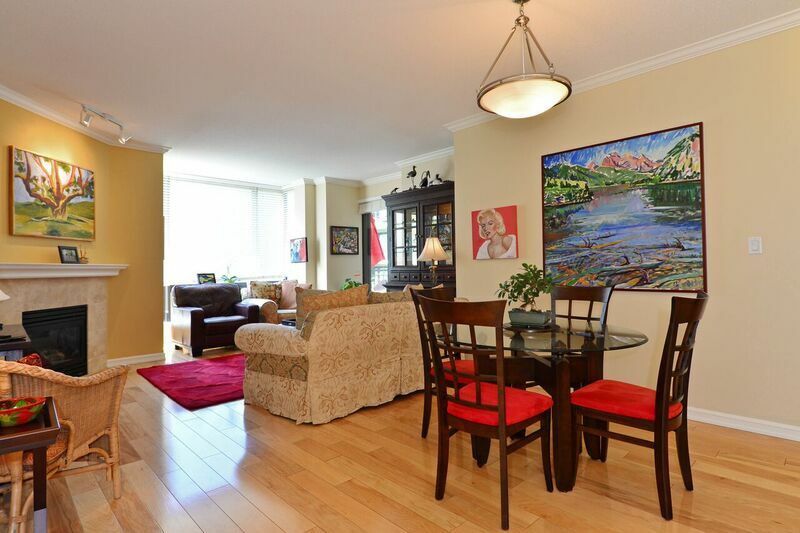 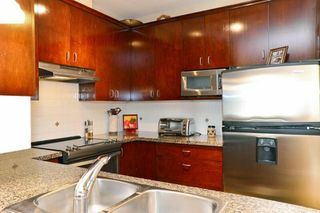 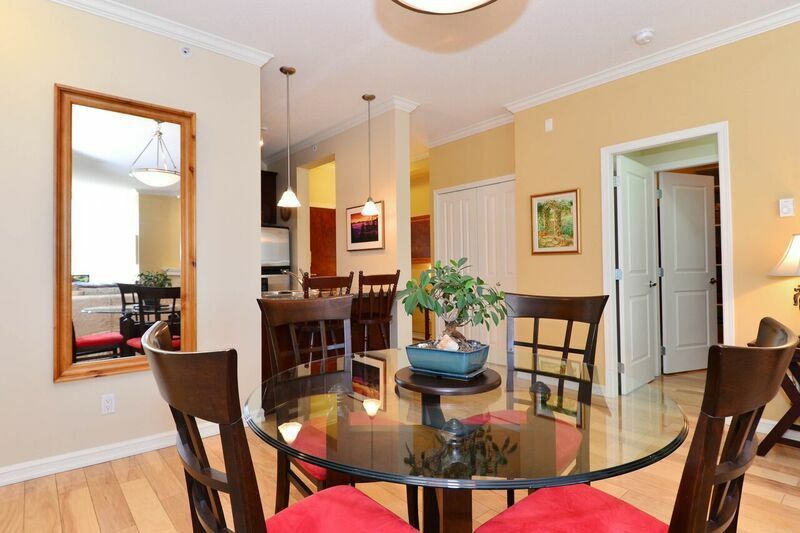 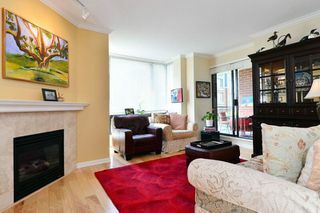 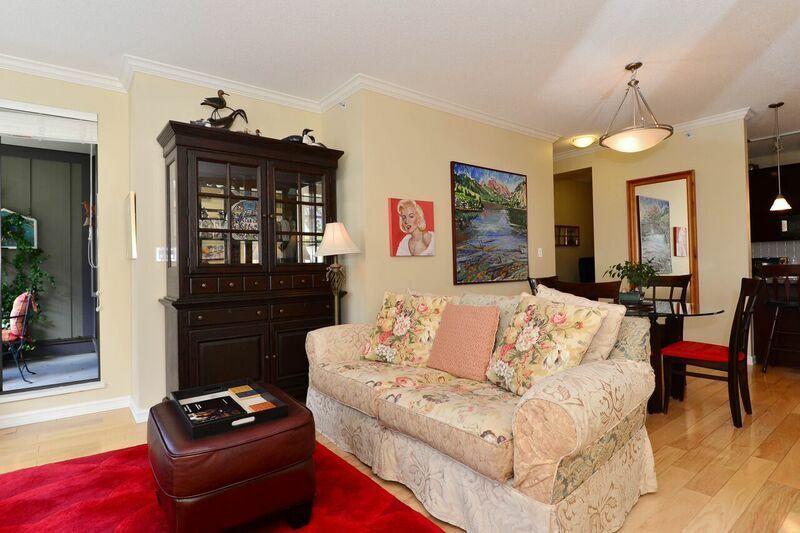 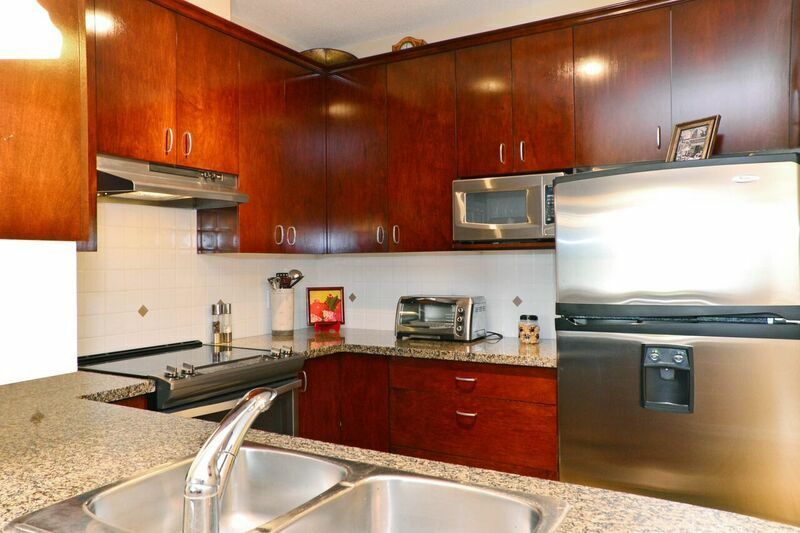 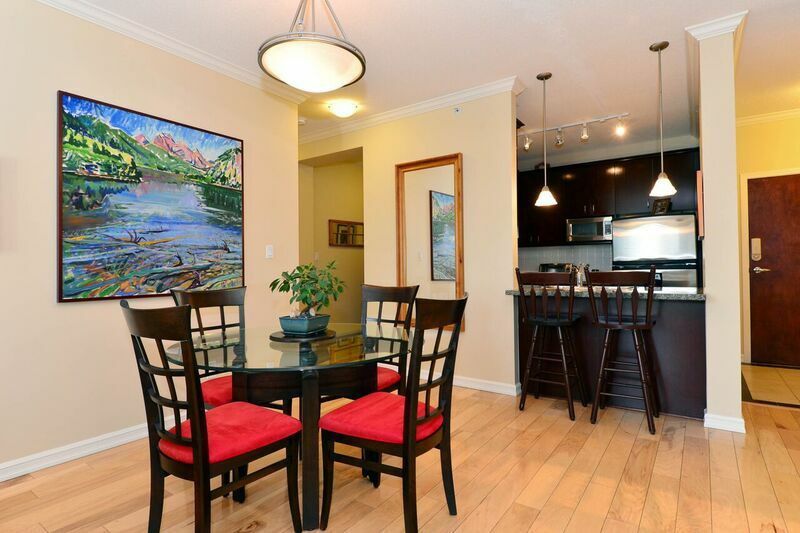 This bright and beautiful 1,240 sq foot condo has 2 bedrooms, 2 baths and den. 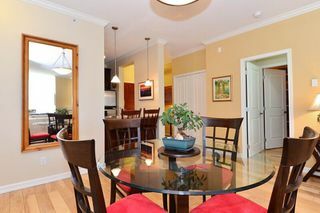 West facing windows overlook the peaceful courtyard and there are views of the ocean from the large balcony. 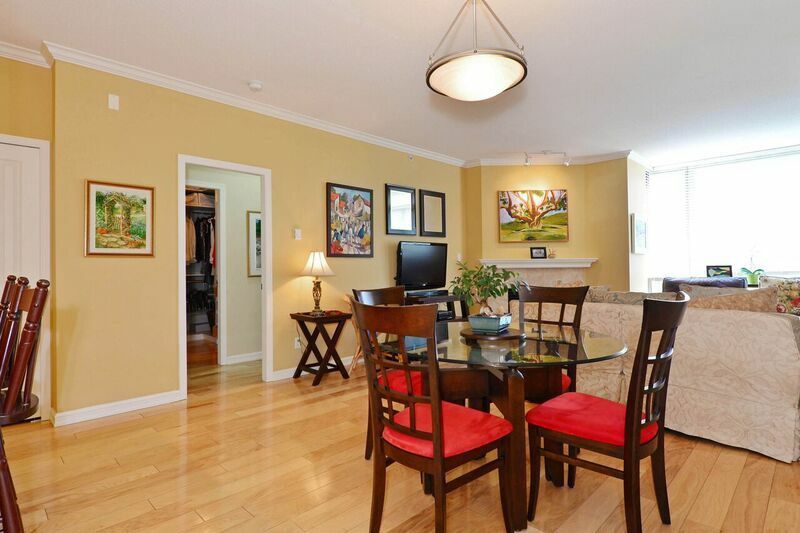 The original owner has taken meticulous care of this home. Gorgeous hickory hardwood floors, granite counters, stainless appliances, large windows, huge master bedroom walk-in cupboard and luxurious ensuite master bath are some of the many features of this home. 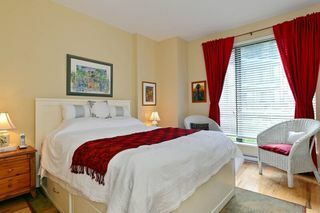 Sussex House has concrete construction and boasts a well run strata, guest suite, exercise centre, bike room plus much more. 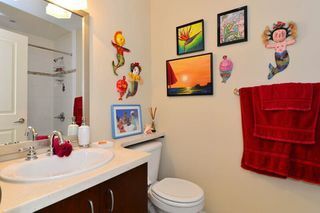 One pet allowed (dog or cat). 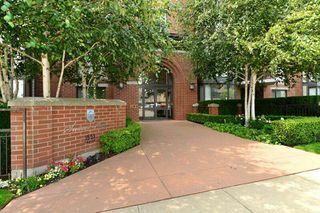 Sussex House is a smoke free complex. Fabulous uptown location. 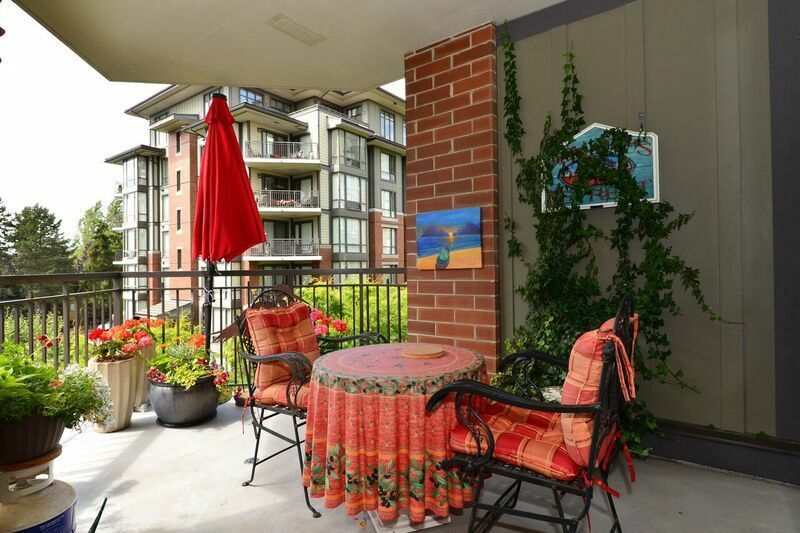 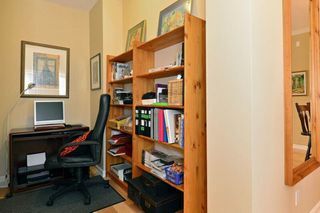 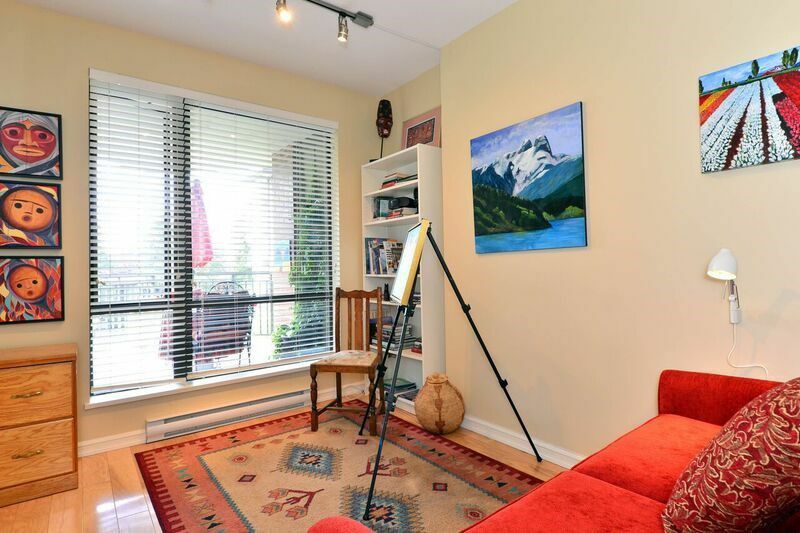 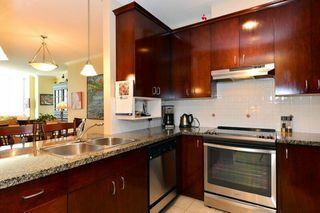 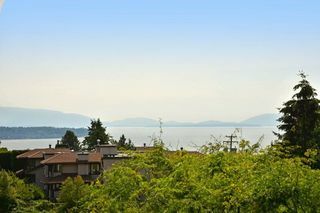 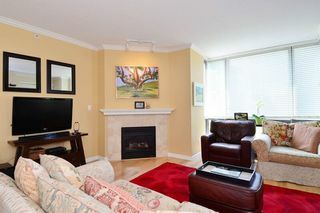 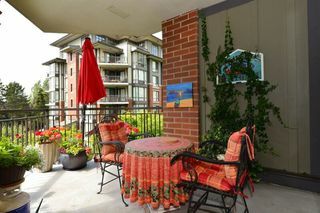 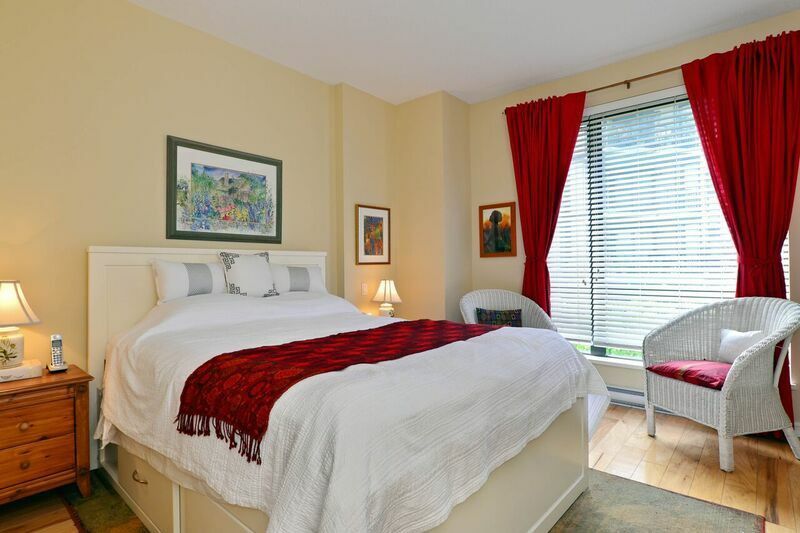 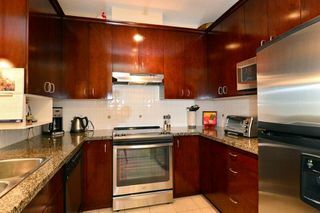 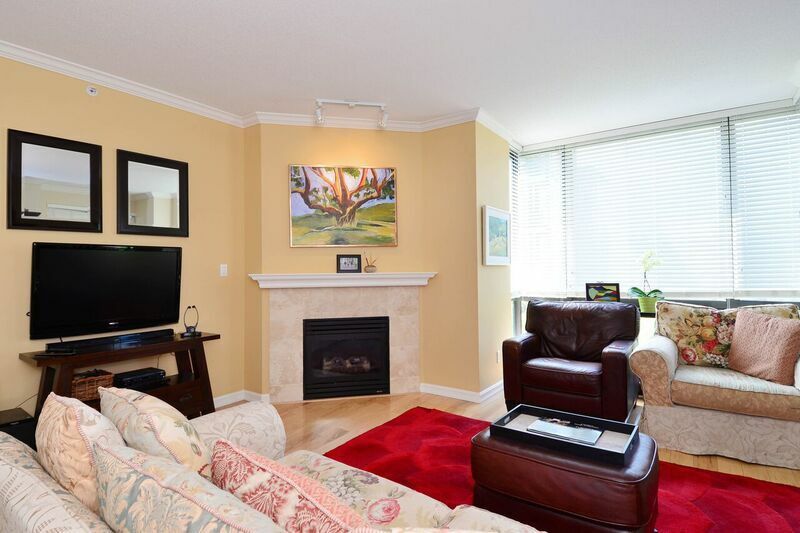 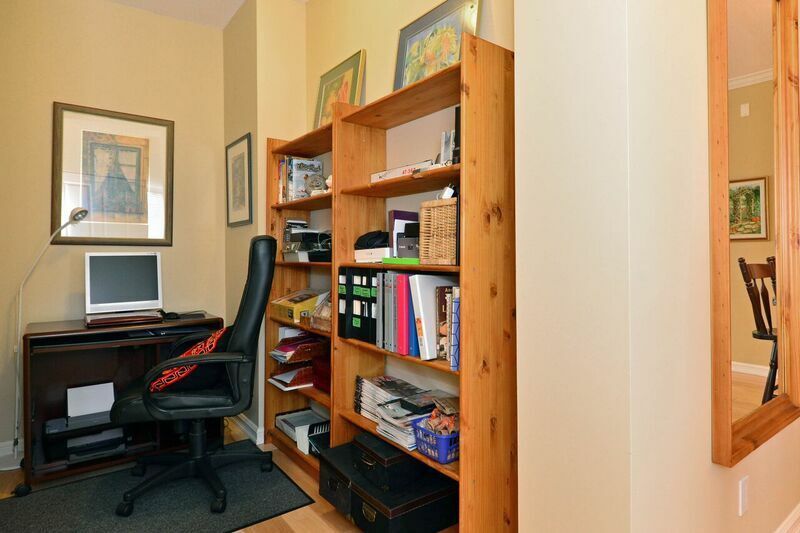 Walk to shopping, White Rock beach, restaurants and transportation.